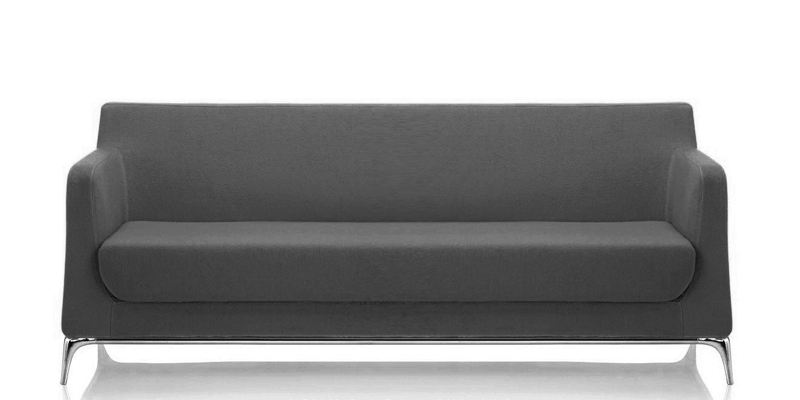 With beautifully curved lines, the Ello is a stunning representation of its name. 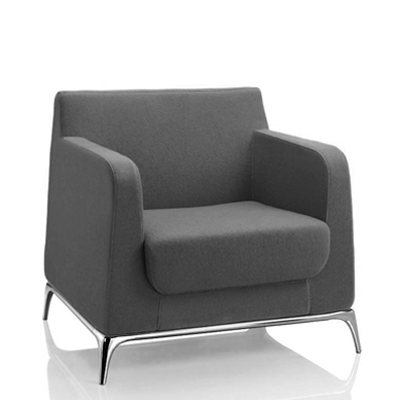 Cleverly designed with comfort and style in mind, the Ello has a luxuriously padded seat offering superb comfort and aesthetic appeal. 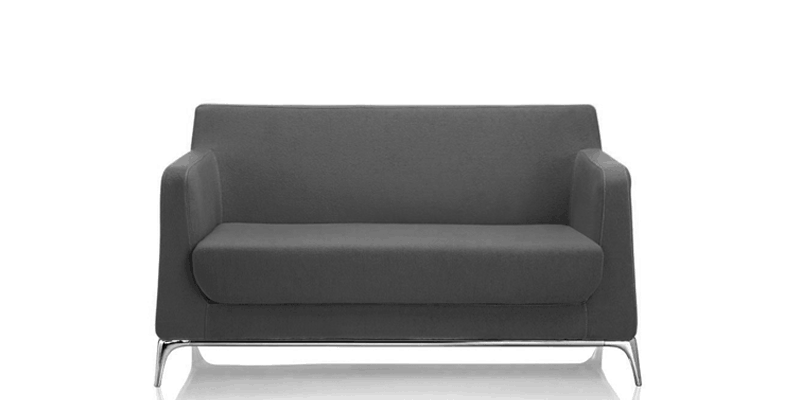 Cast Aluminium Legs & also available in other fabrics, please enquire if needed. Delivered assembled.